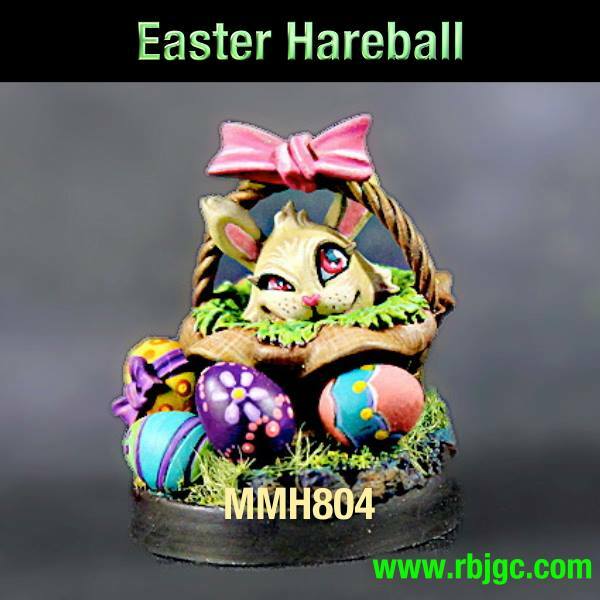 Free Saint Paddy's Day Hareball with any purchase. 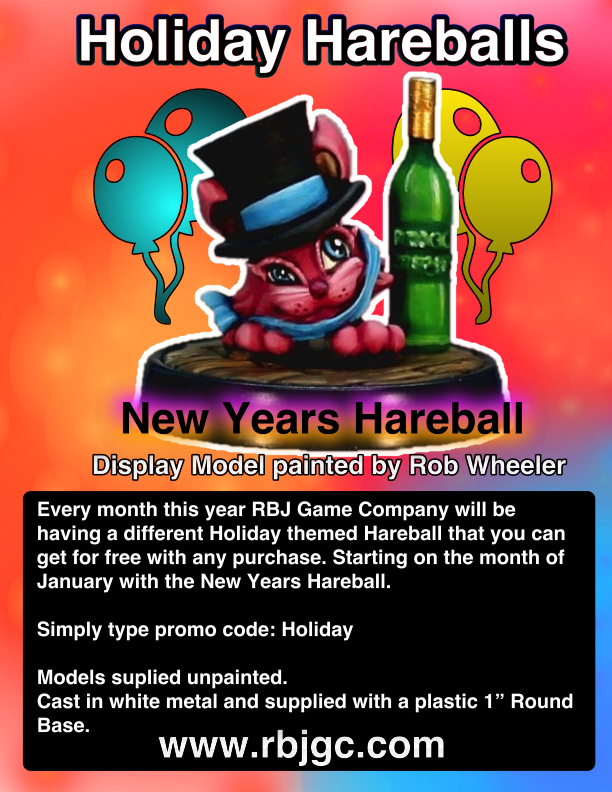 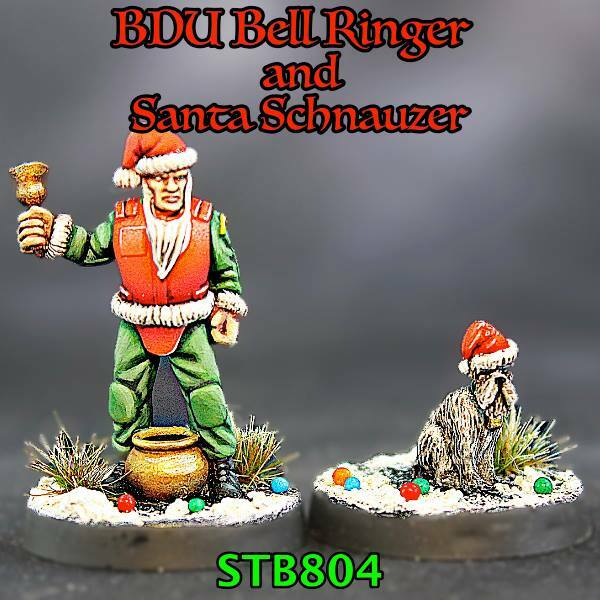 Every month this year RBJ Game Company will be having a different Holiday themed Hareball that you can get for free with any purchase. 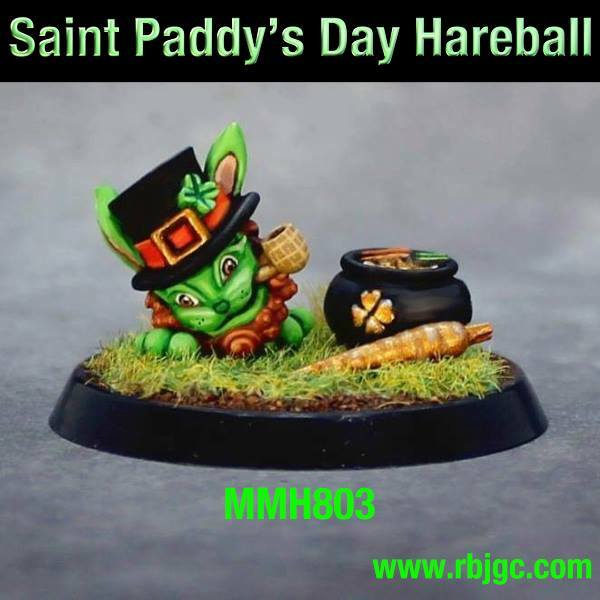 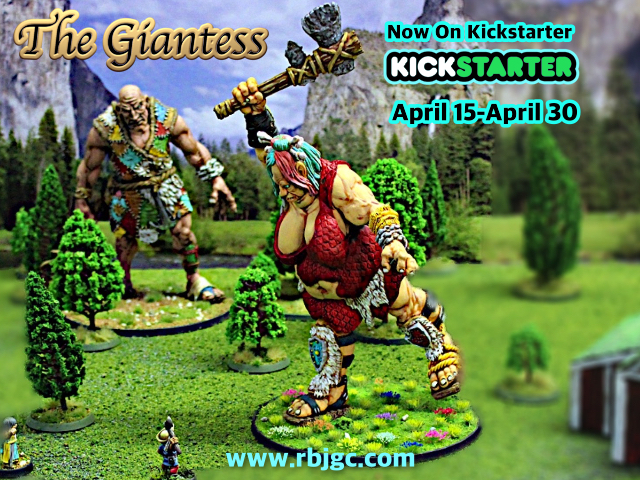 This March we are giving away the Saint Paddy's Day.